Photo of 2018 Range Rover courtesy of Land Rover. Land Rover's flagship Range Rover SUV will arrive with a plug-in hybrid variant for the 2019 model year, after an interior and technology update for the 2018 model year, the company announced. The Range Rover P400e PHEV will pair a 2.0-liter four-cylinder gasoline engine (296 horsepower) with an 85-kilowatt electric motor (114 hp) for a system with an output of 398 hp. The vehicle apparently will deliver 472 lb.-ft. of torque. The Range Rover P400e will offer an all-electric range of 31 miles. It will offer the Parallel Hybrid and EV driving modes. Land Rover will launch the vehicle in the United Kingdom toward the end of 2017, and roll it out to other markets afterward. For 2018, the Range Rover will add an updated exterior design, including new LED headlights, and an upgraded Touch Pro Duo infotainment system. 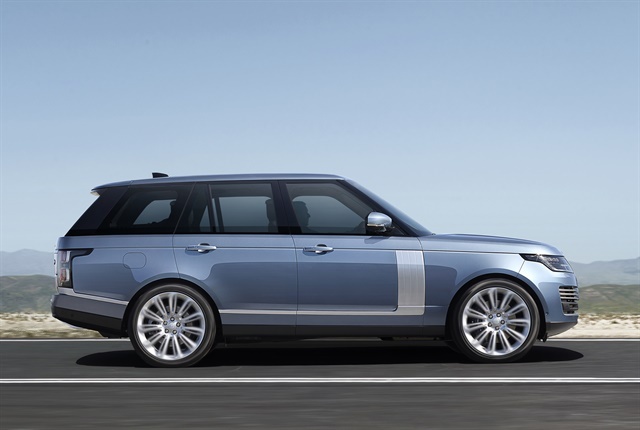 The flagship Range Rover SVAutobiography's supercharged V-8 will now produve 557 hp. The U.S. 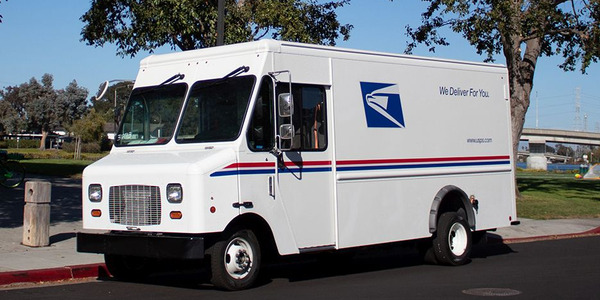 Postal Service is testing battery-electric delivery vans based on the Ford E-450 and built on Motiv's EPIC chassis. 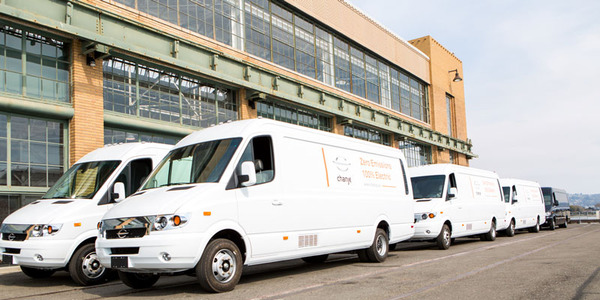 FedEx Corp. is expanding its fleet to add 1,000 Chanje V8100 electric delivery vehicles, buying 100 from Chanje Energy and leasing 900 from Ryder System. 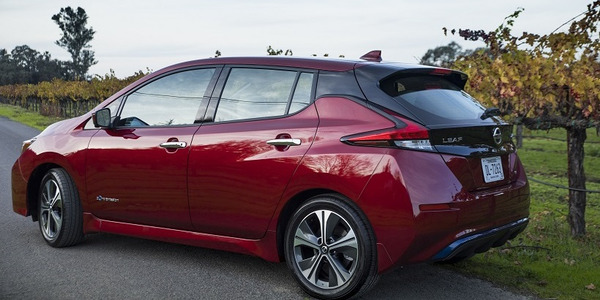 Pricing for the 2019 Nissan Leaf starts $30,885, which is unchanged from 2018 and is on sale at Nissan dealers nationwide. 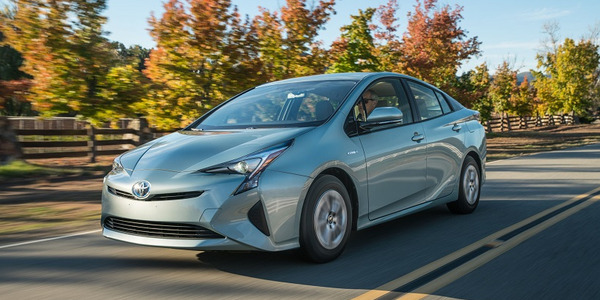 Pricing for the 2018-2019 Toyota Prius lineup starts at $22,450 for the 2019 model year, and $24,395 for the 2018 model year. 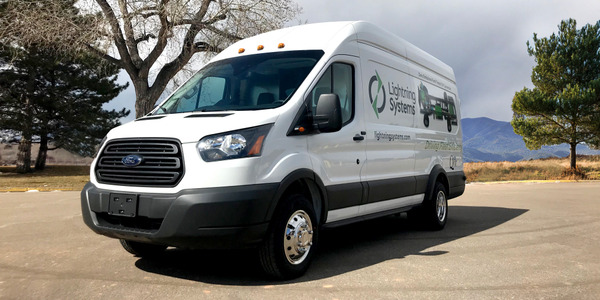 Lightning Systems’ battery-electric Ford Transit LightningElectric will provide a fuel economy rating of 61 MPGe in the city and 66 MPGe on the highway, according to the vehicle modifier, which will display it for fleets around the U.S. in April and May. 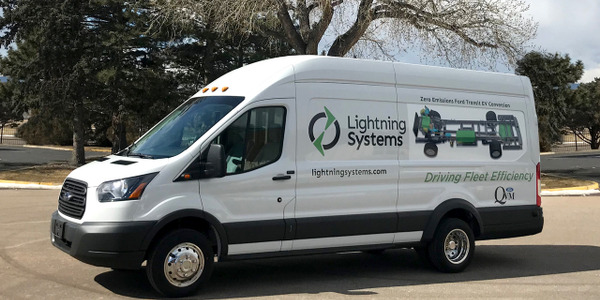 Lightning Systems will begin delivering its battery-electric Ford Transit cargo van later this month and will eventually offer a hydrogen fuel-cell model, the vehicle modifier announced. 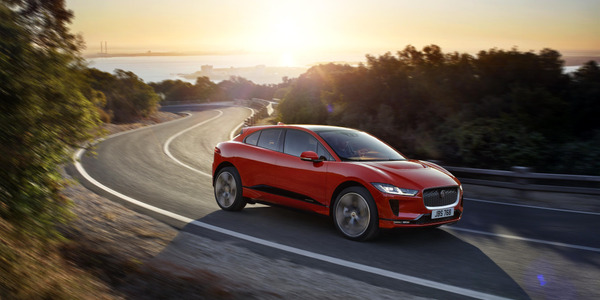 The Jaguar I-Pace battery-electric SUV will offer 240 miles of range and a 0 to 60 mph time under five seconds, marking new competition in a segment that includes Tesla. 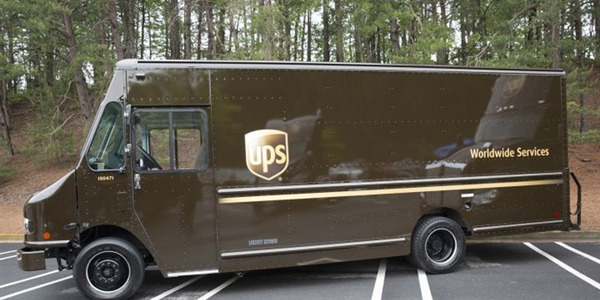 UPS has announced plans to deploy 50 plug-in electric delivery trucks designed from the ground up as part of a collaboration with Workhorse Group. 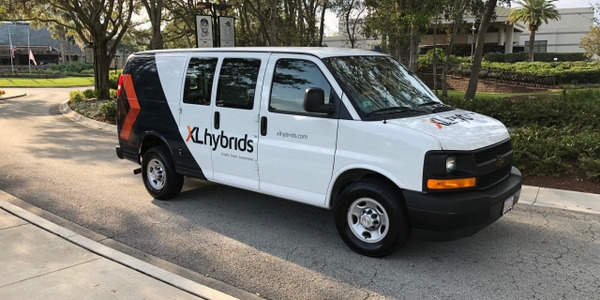 XL Hybrids, Inc., announced that ship-thru codes are available for its XLH hybrid-electric system on the Chevrolet Express and GMC Savana full-size vans and cutaways. 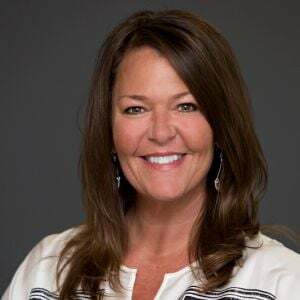 Fisker Inc. has unveiled the Fisker EMotion luxury sedan prototype that looks to rival the Tesla Model S, and also revealed a solid-sate battery for electric vehicles that will look to provide more power and range than lithium-ion batteries.